All cars advertised on this website are at the discretion of Mattborn Classics. 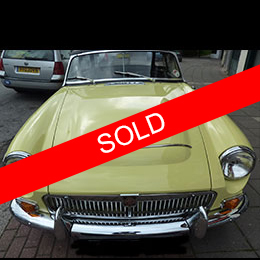 We offer this free service to owners of Classic MG Cars wishing to sell their cars and NO warranty is given or implied by Mattborn Classics. If you are genuinely interested in any of the cars advertised, please email Mattborn Classics who will pass on your details to the owner. 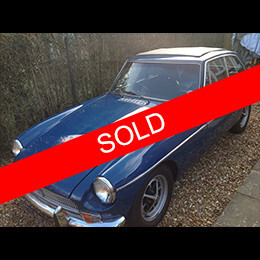 Do you have a classic MG you wish to sell? 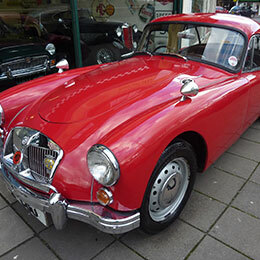 We are always looking for quality classic MG cars to purchase with competitive prices paid for the right vehicles.